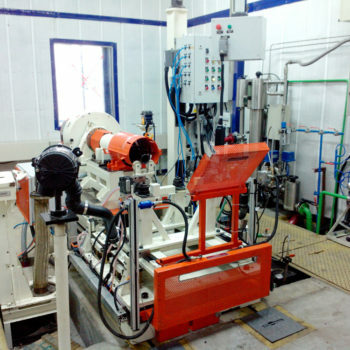 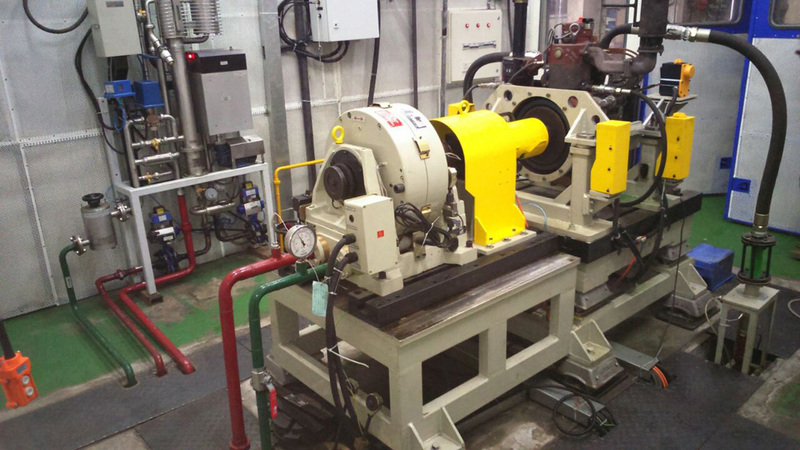 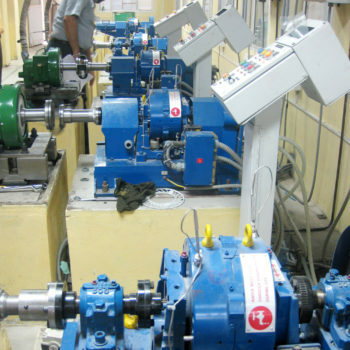 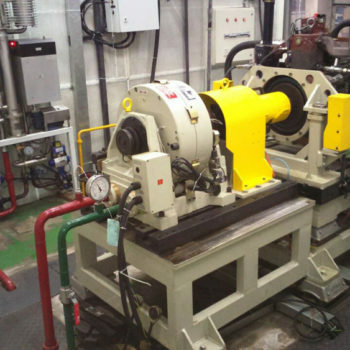 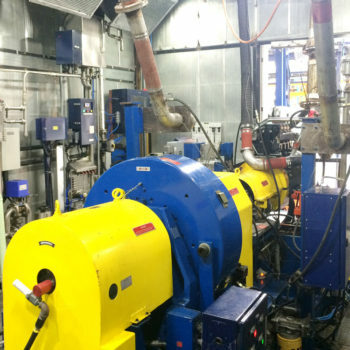 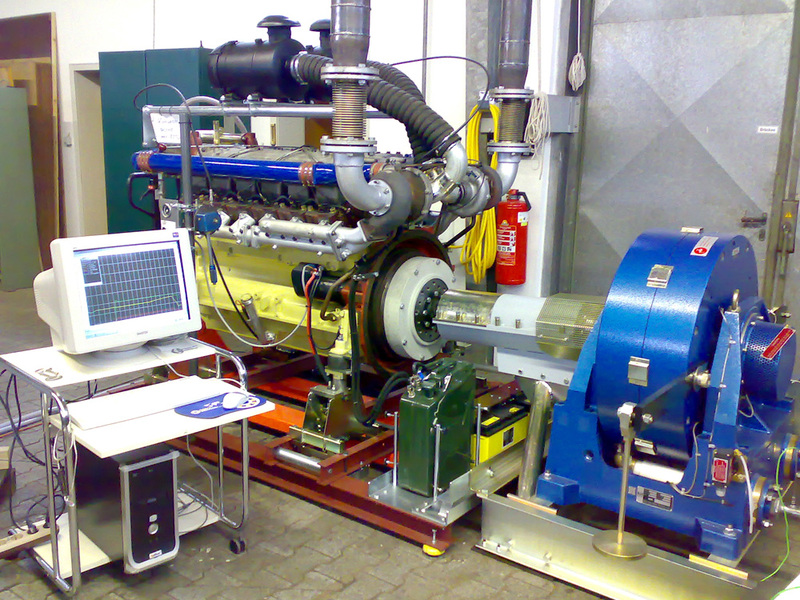 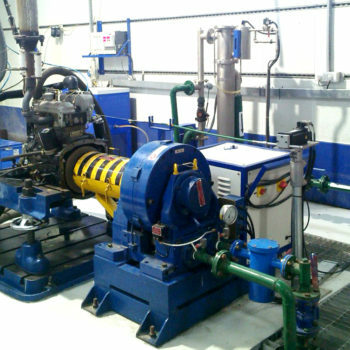 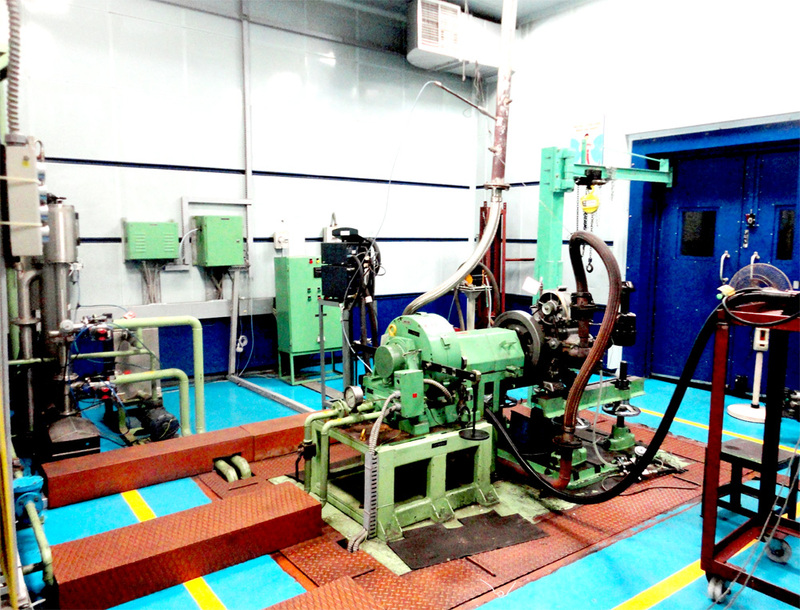 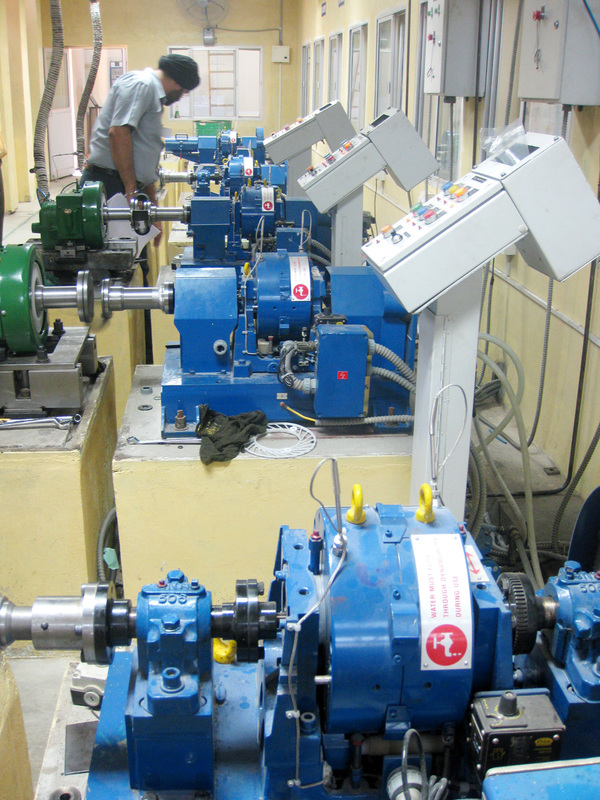 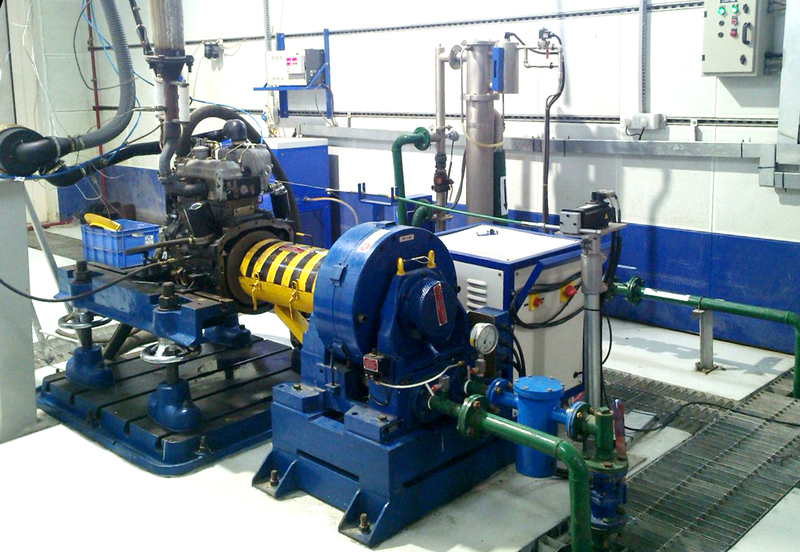 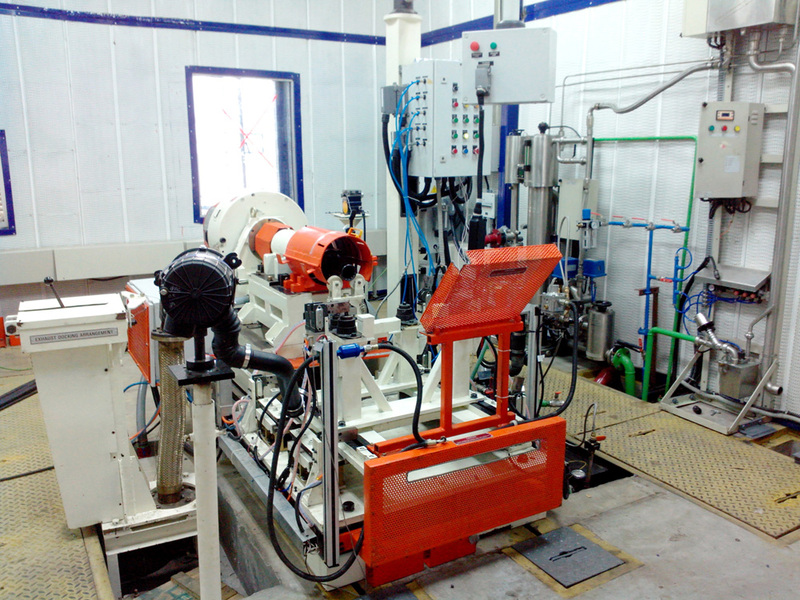 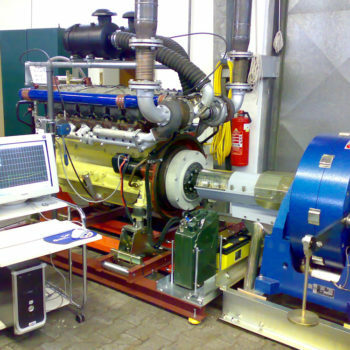 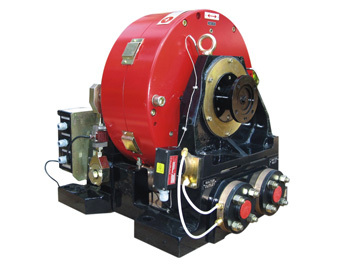 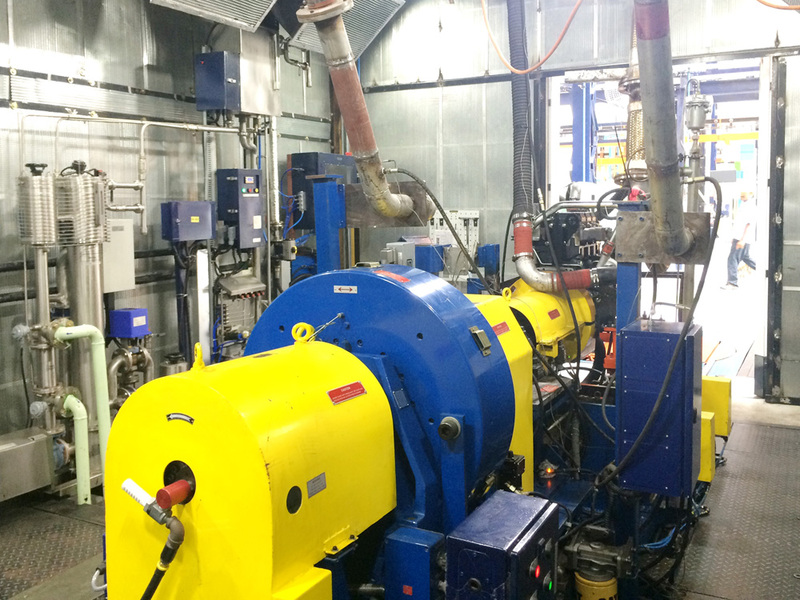 Facilitating testing of Diesel, Gasolene,CNG engines widely used in Automotive, Marine, Industrial & Combat Engines for Production, Endurance & Overhauling application. 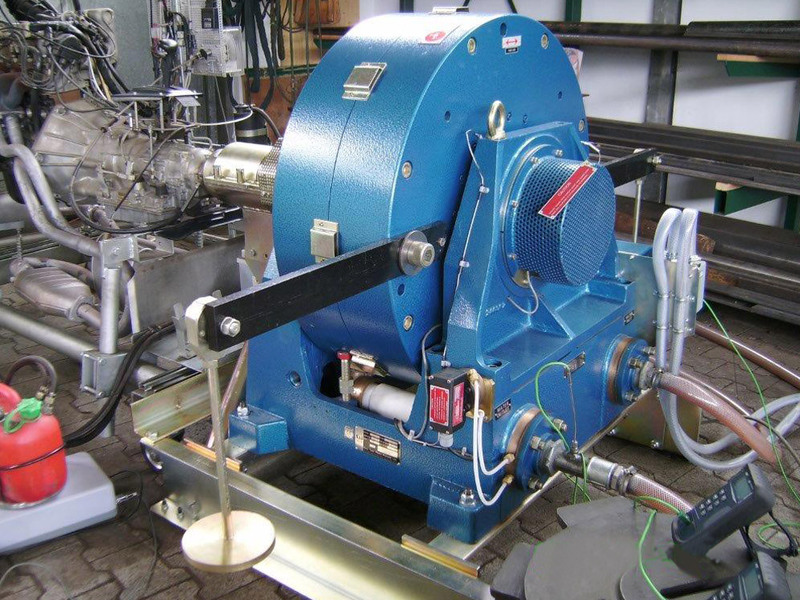 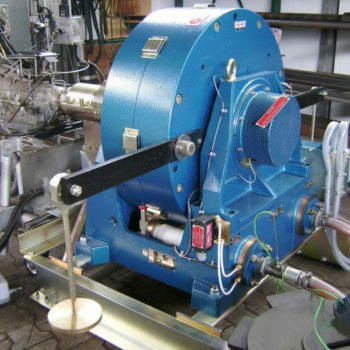 Electro-less Nickel Plating for cooling passages in Loss Plates. 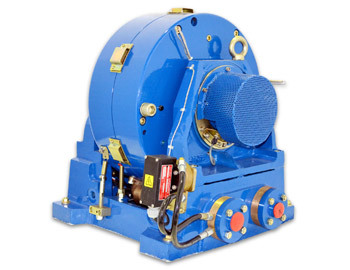 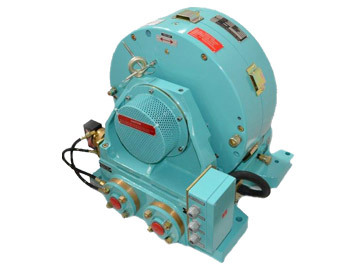 Radial Air Flow Cooling Loss Plate.